In today’s business world, first impressions are crucial. If you are a business owner, you understand the drill. It starts with a pleasant and respectful smile, brief but confident introduction followed by a firm handshake. To secure the introduction, business cards are generally traded, briefly checked out then tucked away. 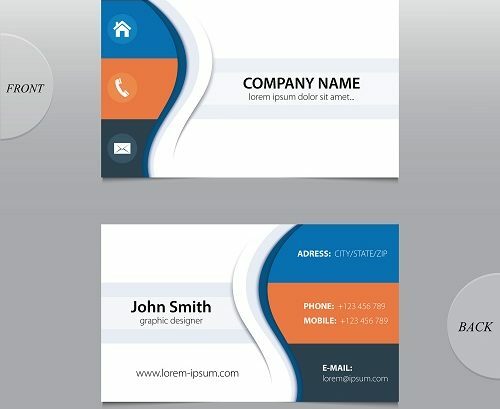 But did you know that your business card could work as an expansion of the first impression? This is why it is so crucial to have a card that is an exact and appealing depiction of yourself or your service. Unlimited Printing & Signs says there are a couple interesting factors that they, as a business printer should take into account while helping you make your calling card. If you engage with a client service or sales in your work, you may want to think about leaving the back space of your calling card blank. This provides you and also the customer or client the chance to take notes precisely your contact details throughout your meeting. With this said, it is very important to avoid placing any kind of glossy finish on your card. Although the shiny appearance is aesthetically attractive, it is troublesome as well as could be not practical because it is actually tough to write on. An additional common error you need to prevent is disparity or inconsistency. Your business card must have the exact look and feel as your website. Obviously, you could be innovative! However, in general, the appearance should be natural and remain consistent with the overall look of your brand name, logo, and print advertising. Unlimited Printing & Signs can help you strike a wonderful equilibrium in between developing an original idea that fits with the remainder of the brand name you desire. In the business world, first impression is everything. 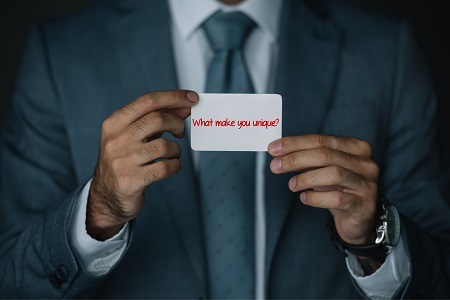 This is why Unlimited Printing & Signs will help you establish the business card you desire to strengthen a great first impression and also lead you to worthwhile business possibilities! Call Unlimited Printing & Signs for all your business card needs.